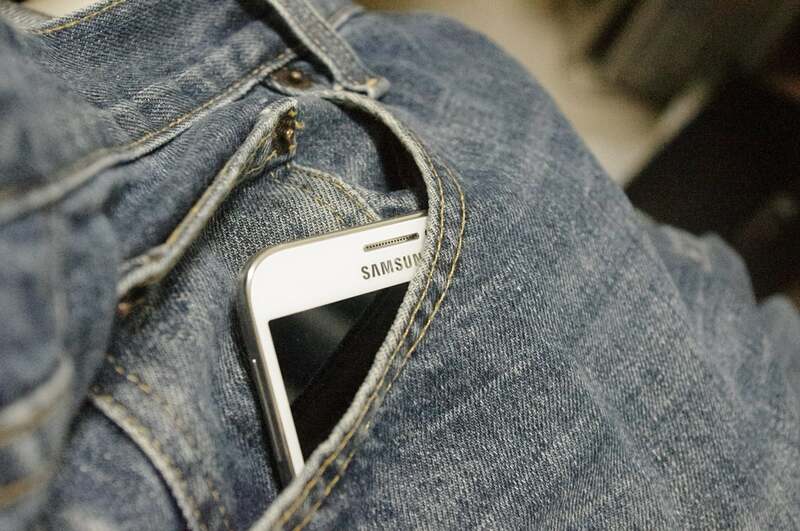 Samsung has been quite busy since the release of the Galaxy S10 due to the plethora of issues reported by users. To keep the user experience from deteriorating further, the Korean firm has been quick to fix several issues and add many new features. However, the newly-added Galaxy S10 autofill or clipboard popup menus are frustrating users instead of making life easier for them. The part of the feature that’s frustrating users is how the Galaxy S10 autofill or clipboard menus pop up while typing. Samsung recently added this feature, but somehow users are not connecting with it. Many have taken to social platforms to complain about this feature, as spotted by tech site PiunikaWeb. Users say the popup appears each time they start to type or even touch a text entry point. 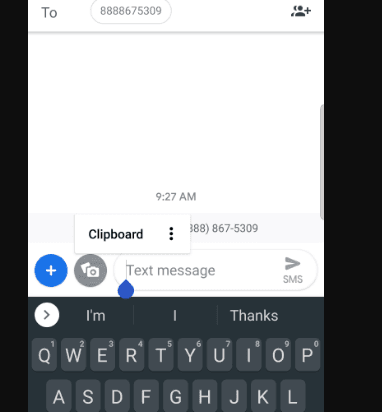 Earlier, users had to tap and hold the text entry point for a couple seconds to get the options such as Clipboard, Copy, Paste, etc., but now, just tapping the text field brings up the context menu. Affected users are searching for ways to stop these pop-ups. “This is really aggravating me for some reason. Everytime [sic] I touch an text entry point, the pop-up for autofill or clipboard comes up,” one user said on Reddit. What’s even more frustrating is that the feature is also affecting those who use third-party keyboards such as Gboard or SwiftKey. Moreover, users get the same Galaxy S10 autofill or clipboard popup no matter which they app they use. “It happens in every app, not just messenger. I also switched back to Samsung Keyboard and Samsungs [sic] default messenger app, and still the same thing,” one user said. Users soon discovered that the Galaxy S10 autofill or clipboard popup was added in the March security patch update. The feature is available for the Galaxy S10e/S10/S10 Plus. However, users are unable to find a way to get rid of the popups. Some have found a temporary workaround, but it has a side effect. One user says removing Google as the autofill provider fixes the Galaxy S10 autofill or clipboard popup issue. However, removing the app also means you won’t be able to autofill usernames and passwords in any apps. “Its [sic] a big trade off, I think I might just live with the water torture that is this autofill box,” one user said. As of now there is no comment from Samsung on the Galaxy S10 autofill or clipboard popup feature, nor are there any bug reports for it on the company’s community forums. It could mean the Korean is still treating it as a feature and plans to continue it. However, considering the frustration users are facing because of it, it would be better if Samsung adds the option to turn this feature off manually. In other Galaxy S10 news, Samsung has released an update to fix an issue with the fingerprint reader. On Friday, Samsung released the “Biometrics security patch” update, and early user reports suggest it has addressed the issue with the fingerprint reader. Although users have long been complaining about the fingerprint sensor being slow, some have started complaining that it was not working at all. For the Galaxy S10, Samsung uses Qualcomm’s ultrasonic in-screen fingerprint scanner. The in-display sensor allowed the company to maximize screen space, avoid the notch and bring the fingerprint sensor to the front of the device. Samsung and Qualcomm claim the ultrasonic in-screen fingerprint scanner uses sound waves to read a fingerprint. It also detects blood flow to prevent spoofing attacks. Despite such technology, we have seen videos tricking the Galaxy S10 fingerprint scanner using a 3D-printed fingerprint.